A two-day workshop to help you sell more profitably—and make deals that reflect the value of your product or service. on your ability to negotiate. 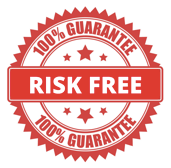 But when you don't negotiate confidently, you give in to price pressure—and lose money! and boost the effectiveness of your sales efforts. you need to succeed with today’s demanding buyers. The MAP Negotiation Workshop is a two-day live session with multiple skill practices. You learn to negotiate the way you do in real life—by email, phone, and face-to-face. You'll join with people from different companies and job roles. You'll get multiple points of view—unlike most workshops that separate sellers, buyers, and leaders. Register just one person or as many people as you need to become great negotiators. Need a workshop designed to fit your sales team? The MAP Negotiation Workshop helps you avoid giving away your profits, stop feeling pressure to sell more to make up for discounts, and keeps you from losing business to lower-priced competitors. Fees include online pre-workshop preparation modules, post-workshop reinforcement modules, and all training materials for the workshop. A light breakfast, snacks, and lunch are provided on both days of the workshop. You're already pressed for time, and you need to drive results. You can’t afford to risk wasting time and resources on training that doesn’t produce results. If you aren't satisfied that you have the skills you need to become a great negotiator after you’ve completed the MAP Negotiation Workshop, we'll refund your investment. 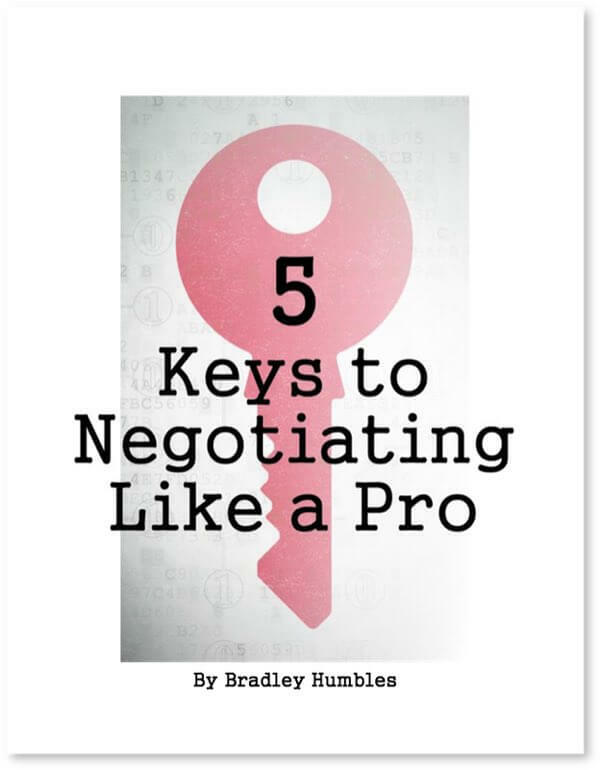 Skilled negotiators understand the impact of being confident in your ability to negotiate and craft great deals for yourself and your organization. In this module we explore where confidence comes from, how to get, and how to keep it—even when you feel pressure. Everyone brings their own behavioral style to the negotiating table, which may create synergies or conflicts. Learning about your own style and how to adapt to others will enhance your ability to communicate and avoid deadlocks more often. We explore all aspects of motivation in negotiating, beginning with what drives you—your goals and aspirations and the rationale behind them. Information is like currency in a negotiation. Using it properly determines much of your success. There is a brief homework assignment the evening of the first day. Preparing for a skill practice on Day Two requires about 30 minutes for most people. How we respond to the emotion of negotiating has a huge impact on our success. Many people ask for too little, settling for poor deals, or demand too much and deadlock. Use multiple strategies based on relationships, importance of the deal, etc. The first key to good deal making is knowing what a great deal is for both parties, and how to create agreements that work for everyone. New Public Workshops coming soon! Sign up below to be the first to know about upcoming MAP Negotiation workshops. Want to suggest a location for our next training? Contact us!